Can PSG Make It Five In A Row? 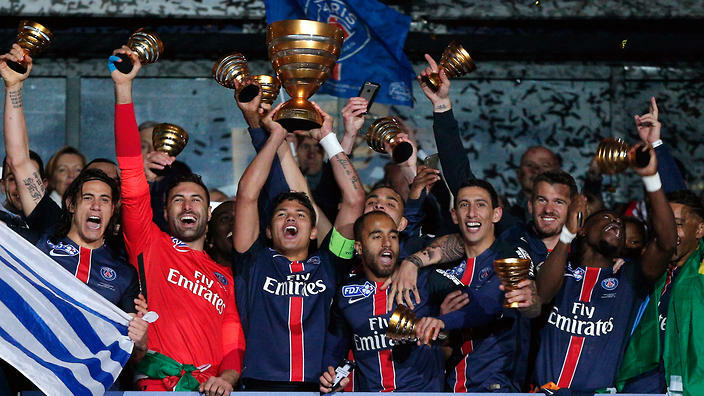 For the past four seasons, the Parisians have been the only show in town in the French League. Their financial capabilities enabled them to appear from a relative wilderness at the beginning of the decade, and become one of the trendiest teams on the continent. Such was their dominance, many questioned the overall standard of the French league. Their national achievements were not valued, especially when they often struggled to reproduce their form on the European stage. For a player, leaving the Spanish, German or English leagues to join PSG, was often met with distain. A cop out, of sorts. But PSG has been home to some of the world’s best players in recent years, boasting the likes of Ibrahimović, Ángel Di María, Edinson Cavani and Thiago Silva. 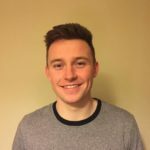 They have simply swept aside the competitions, and despite some poor results in the Champions League, their inexperience as a club at that level was seen by many as a viable enough excuse. Last year they secured a national treble, a feat that wasn’t enough to save Laurent Blanc’s job at the end of last season. While this may now look like a poor enough decision, in hindsight, it was certainly an example of the ambition of the club. They were hell-bent on European success. But this season has been poor by their recent standards. Yes, they won the League cup and progressed to the final of the French Cup, but PSG have much loftier ambitions than this. The club has felt the loss of Zlatan and David Luiz (who’d a thunk), while new signings have failed to shine. Summer acquisitions such as Hatem Ben Arfa and Gonçalo Guedes haven’t featured much, and their frustrations are sure to be a drain on general team moral. They now sit three points behind high-flying Monaco, who vitally have a game in hand. When they hit Barcelona for four back in February, it seemed that the boys from the capital were back on track, in a big way. But a 6-1 loss in the return leg seems to have truly punctured a vital artery. The collapse in the Camp Nou was a real turning point in their season. It highlighted real defensive frailties and further dented their confidence, with a big Spanish side creating a major stumbling block. Although PSG can blame much of their shortcomings this season on themselves, they can do little about their rivals stepping it up big time. AS Monaco have been the European story of the year. 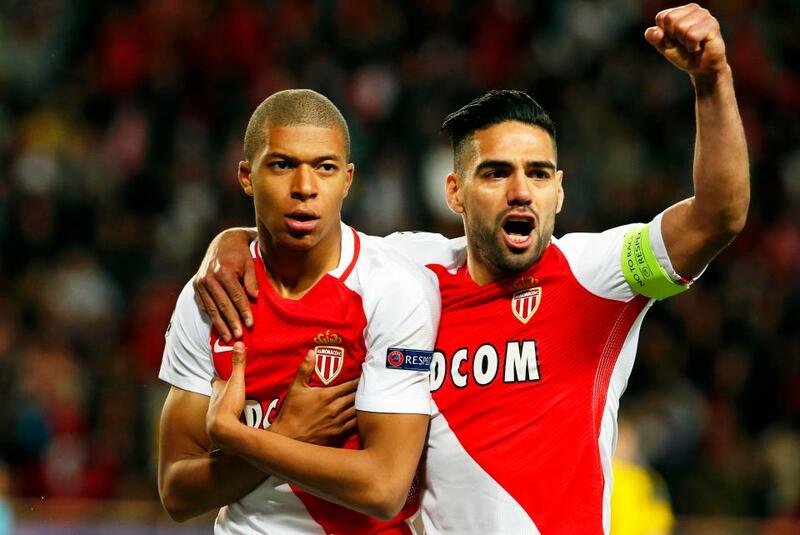 Their run in the Champions League has been a breath of fresh air, with a rejuvenated Radamel Falcao and the exciting Kylian Mbappé leading the line for them. Eight years ago they finished 8th in the French League, but in a tremendous turn around, they are now firm favourites to capture the title. While they look unlikely to progress to the Champions League final, after twice conceding at home to Juventus, finishing the season as champions of France would represent a massive achievement for the 2004 Champions League finalists. 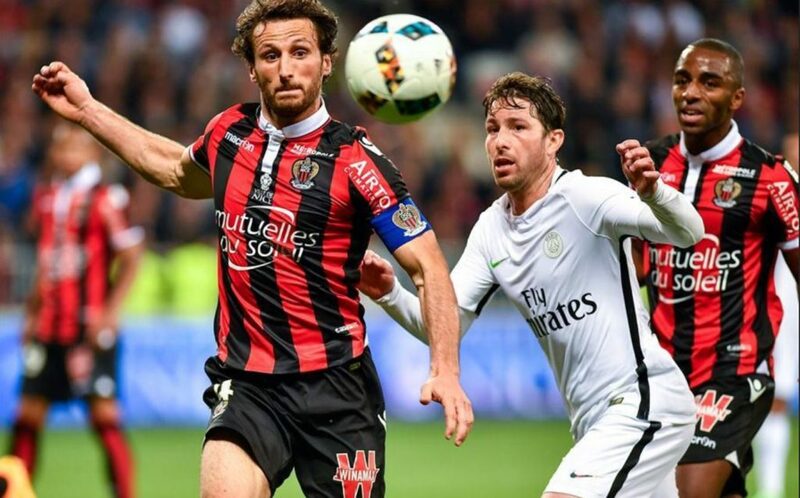 Last year, OGC Nice finished 33 points behind PSG, however this year they find themselves still mathematically in the title race with three games to go, being the team that effectively ended PSG’s chances of a five in a row. The progress they have made this season has been startling, and when Mario Balotelli led them to a surprising 3-1 victory over the defending champions, the world began to take notice of the tremendous job Lucien Favre has done this year. That particular game gained massive media exposure for all the wrong reasons, after PSG’s meltdown at the end of the match resulted in them finishing the match with nine men. But that shouldn’t overshadow what was a memorable victory for Nice. Can PSG Make It 5 In A Row? It looks extremely unlikely at the minute. It is completely out of their hands, meaning they are relying on a Monaco slip up. 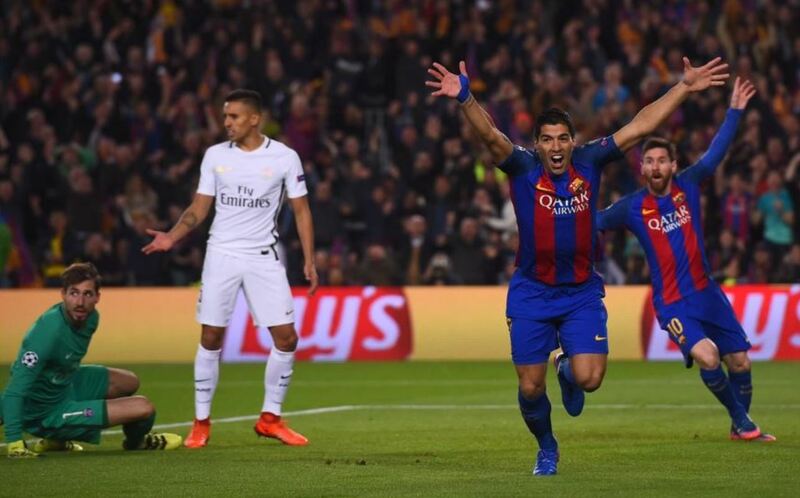 With that Barca/PSG 6-1 game in mind, it would be silly to completely rule out a PSG comeback, it’s a funny old game, after all. But it’s difficult to envisage that happening at this stage. With the financial resources at their disposal, it’s very unlikely that PSG will drift away into the wilderness. But as for the drive for five? I don’t think so. More importantly, is Mario Balotelli the new Séamus Darby?